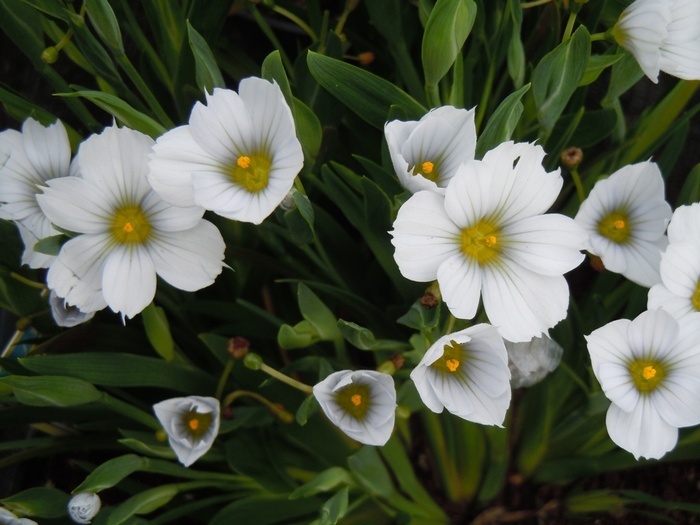 A member of the Iris family this dwarf Sisyrinchium produces a succession of pure white flowers in Summer above tufts of green leaves, ht 12cm. Needs a moist but well-drained soil, preferably in a sunny site. 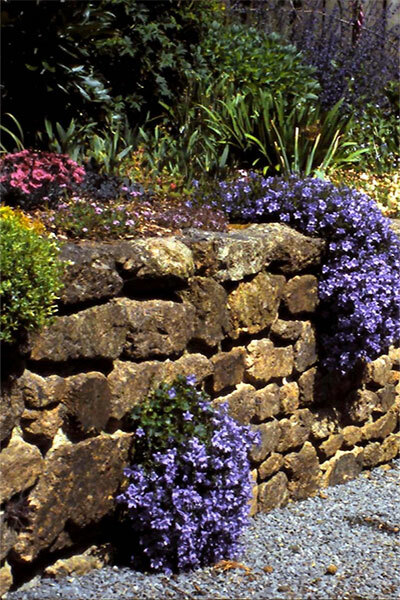 Ideal for growing in a rockeries, as an edging plant, in rock crevices, tubs or at the front of the border.